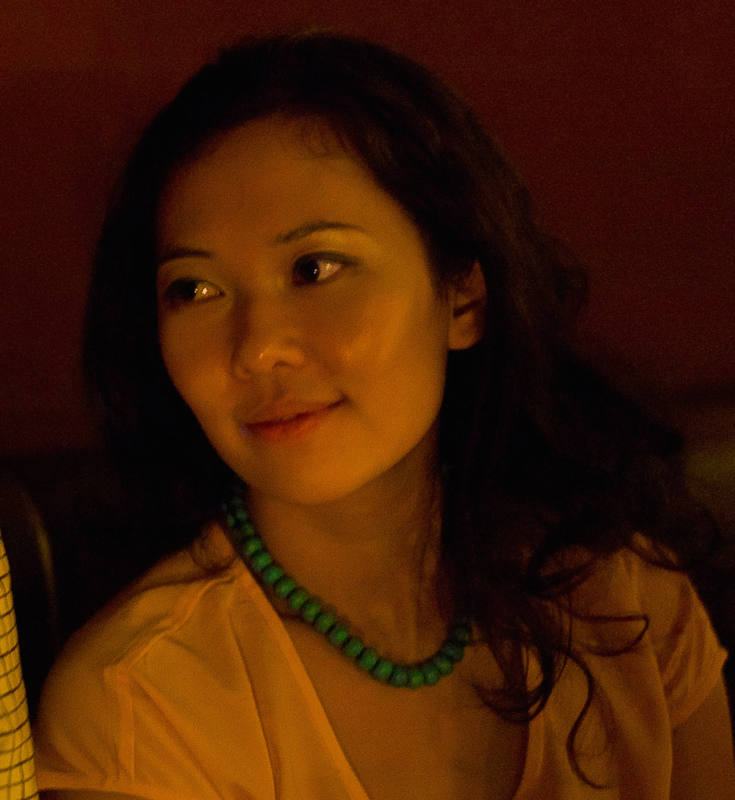 This Change Interview features the beautiful Siân Ng as our #Humansofchange. 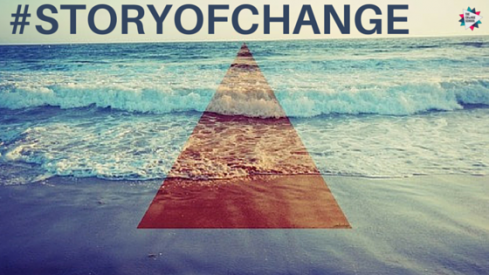 Hear what her #Storyofchange is and what big moment of change left a huge impact in her life. I've been through two major career changes, from law to accounting to marketing (the last one seems to be sticking). I experienced a quarterlife crisis for most of my twenties. I had no idea what I wanted to do with my life, and the path I took resulted from listening to what my parents said I should do, combined with my immature inability to question it. Upon parental pressure to study something 'sensible' and 'practical', I studied accounting and finance in university. I hated it, and I knew I had no desire to ever be an accountant. I graduated and started law school because I enjoyed law modules during my undergraduate degree; law school was incredibly painful at times, but intellectually stimulating. My first job after graduating was with a local law firm. After 2 years, I had to make a decision whether to continue with law or leave and try something different. I chose the latter, and studied the ACCA (professional accounting qualification) for 2 years before taking a job as a tax accountant. It wasn't enjoyable, and I made a switch to marketing after 6 months. Why the jump from law to accounting? Simply, it was a 'push factor' situation. I didn't aspire to be a partner in a law firm, or general in-house counsel. So I fell back to accounting, which I rationalised was the next 'sensible' career choice. In contrast, the jump from accounting to marketing was a conscious 'pull factor' situation, a choice I made after exploring my self and finding a job that fits my personality. 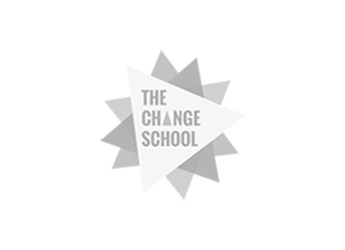 I'll talk about the switch from accounting to marketing since it was the most conscious decision I made. As soon as I knew accounting wasn't working out for me, I started exploring all my options and tried to figure out what I wanted to do which would make me happy. Mostly, I talked to a variety of people in different roles and industries for insights and advice, and did some introspection to identify what I wanted and didn't want in a role. Gradually, I filled up mental 'yes' and 'no' buckets and figured out that I'd most enjoy marketing or business development roles. I had strong recommendations for "What Colour Is Your Parachute?" and "First Break All The Rules" but I just never got around to reading them. Above all, I avoided negativity, naysayers, and had faith that this was a temporary situation because life had better things in store for me. Now I fully appreciate that my time on earth is short, and I'm less tolerant of situations where I'm not happy. If you don't like something, change it! We're taught to persevere in times of difficulty, but it's totally ok to say no and move on. Also, now that I'm in a happier place, I really don't take for granted working in a great office. 2 - Once you've made a decision that something isn't working out, get out of it as quickly as possible. 3 - Luck is when opportunity meets preparation. Know what you want, what you don't want, and what's important to you. Use that knowledge to sift through advice the world will proffer.